For another year ETEM will present its portfolio of products at the world's leading trade show and B2B-platform for the aluminium industry - Aluminum 2018. The specialized forum will be held from 9th to 11th October in Düsseldorf, Germany. As an exhibitor at the stand 13H30, part of the parent company ELVAL, ETEM will demonstrate its capacity for production of aluminium profiles for the automotive industries. At the same time, ETEM’s team will have the opportunity to get acquainted with the latest technologies in the fields of extrusion, heat treatment, casting, sawing or surface refinement are presented to the interested international audience. One of the panels of the conference, which is part of the fair's program, will track the recent trends in the automotive industry, the impact of technology on the industry and on the demand of aluminium. 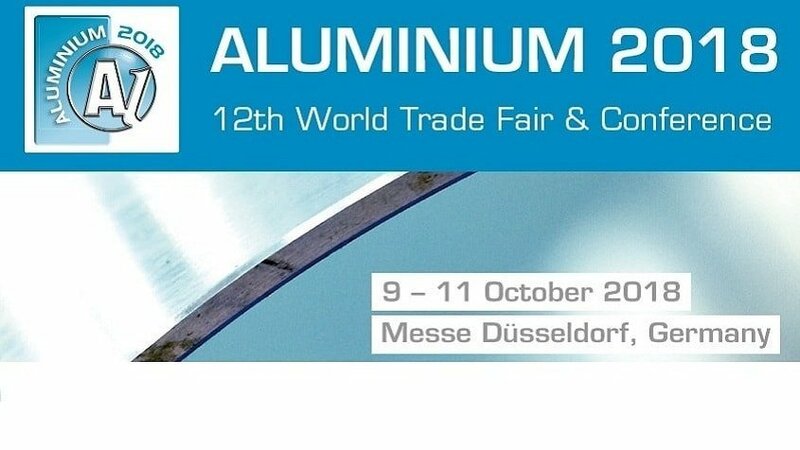 The Aluminium in Dusseldorf is the world's most important trade fair for the aluminium industry and its main application fields. It takes place every two years and is the international meeting point for aluminium manufacturers, aluminium processors, suppliers of semi-finished products, finished products and surface treatment.